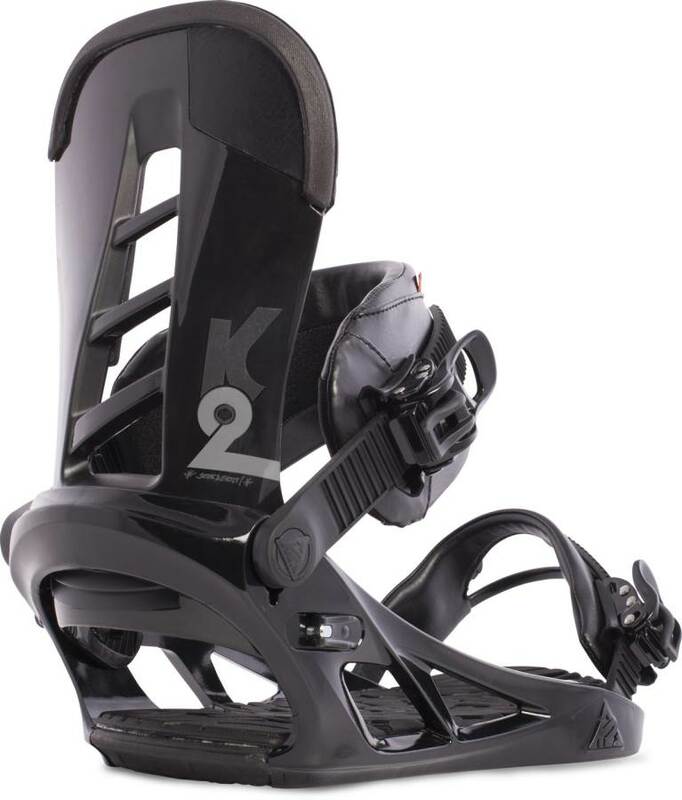 The K2 Indy is a decent all mountain to freestyle binding for the price. 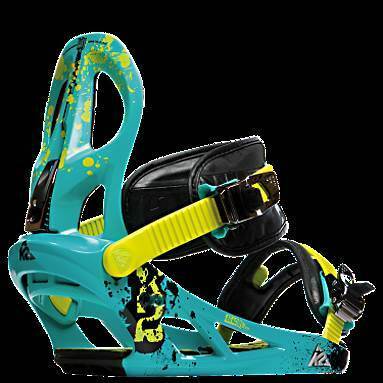 The Indy provides a good traditional binding feel with traditional tech that doesn’t blow minds when it comes to performance but is consistent and reliable. 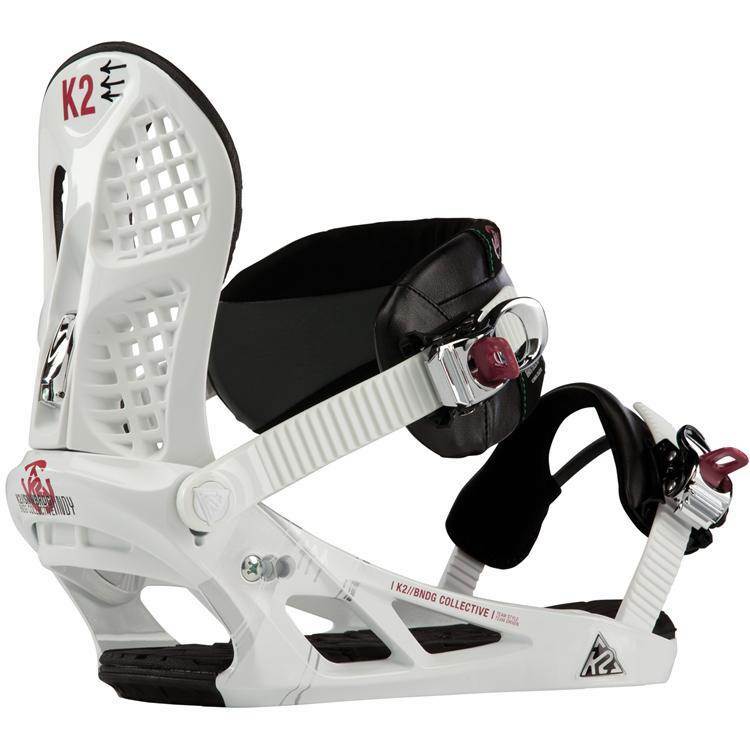 The 2015 K2 Indy pretty much became the 2014 K2 Formula. 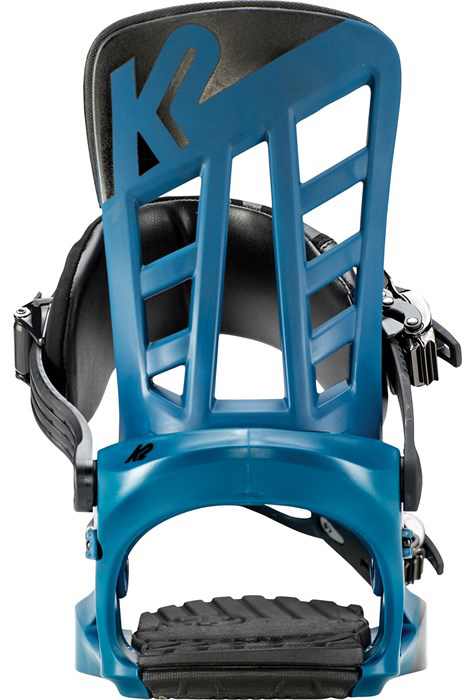 Flex: Nice middle ground flex. 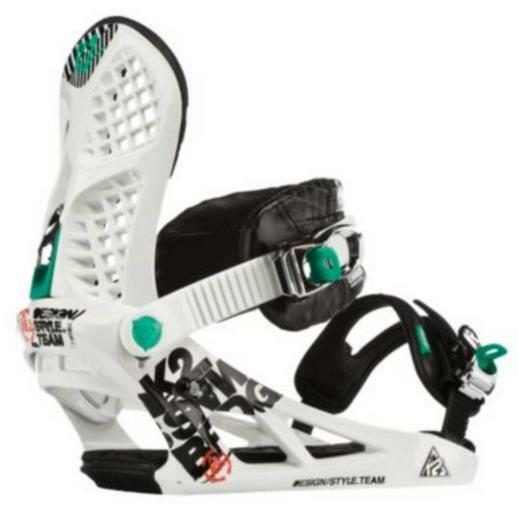 The only real noticeable change to the 2015 is the hand me down high back from the Formula which makes the binding a little bit stiffer. 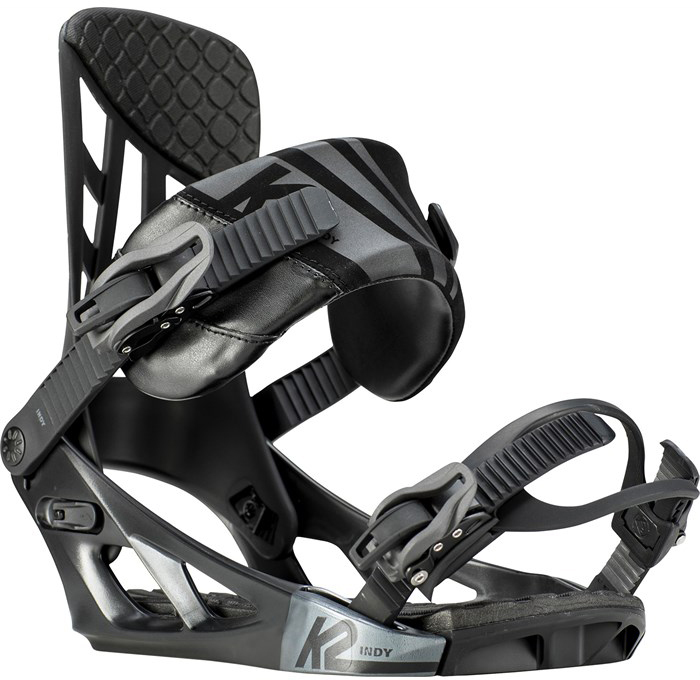 Adjustability: Nice easily adjustable binding. 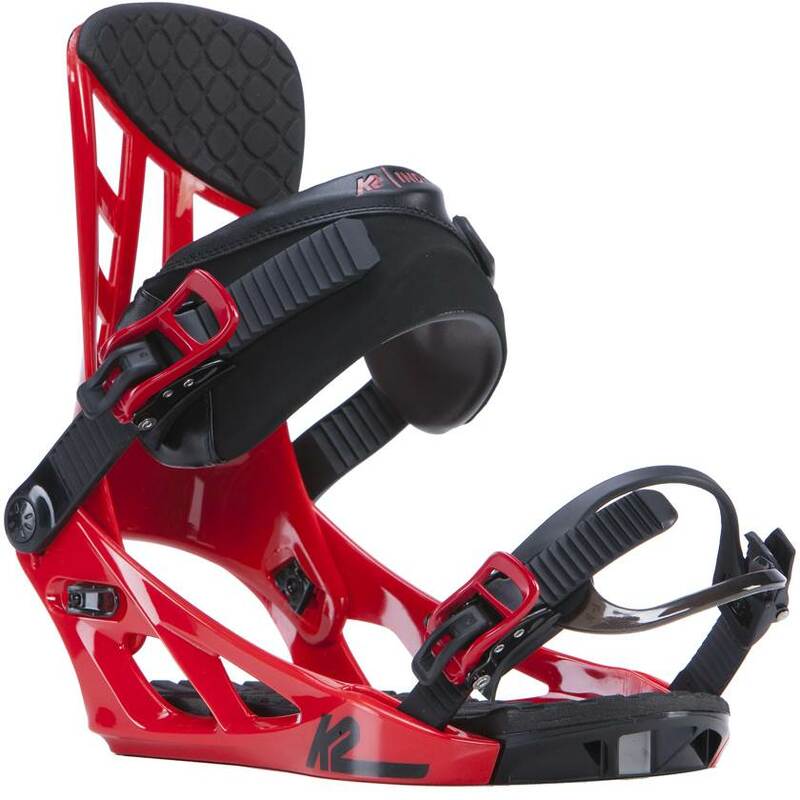 Heel-Toe Response: Decent old school response but nothing new about it. 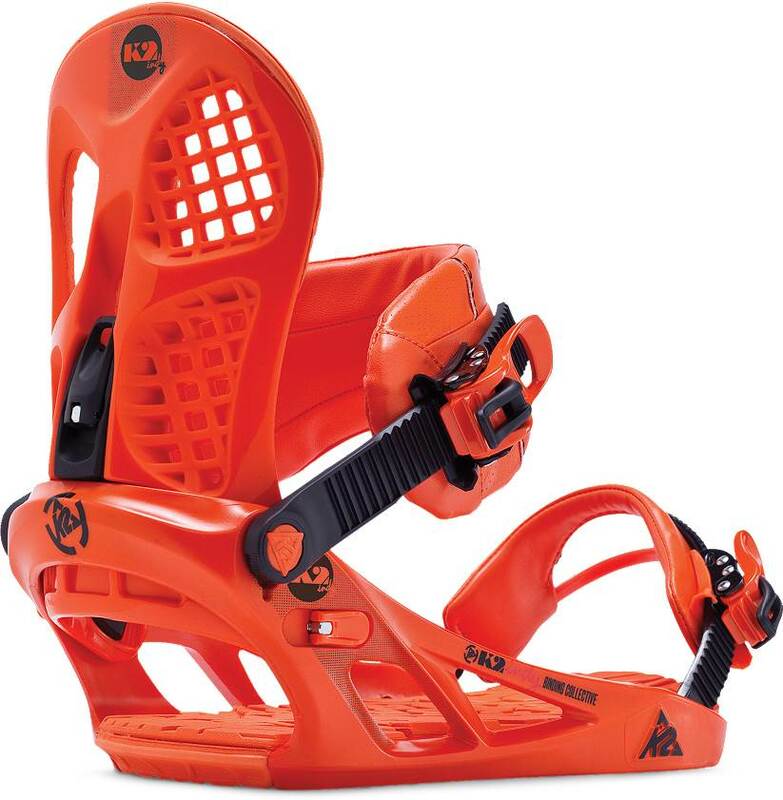 It reminds me of the older bindings I use to ride in the mid to late 2000’s. 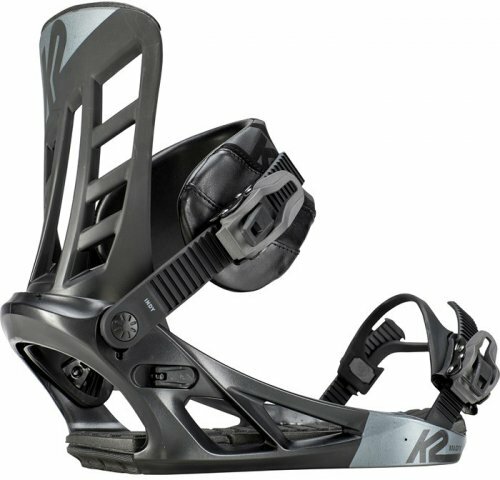 For 2015 the addition of the Formula shaped high back gives it a little more leverage on the heel side but it’s still got an old school feel to it response wise. 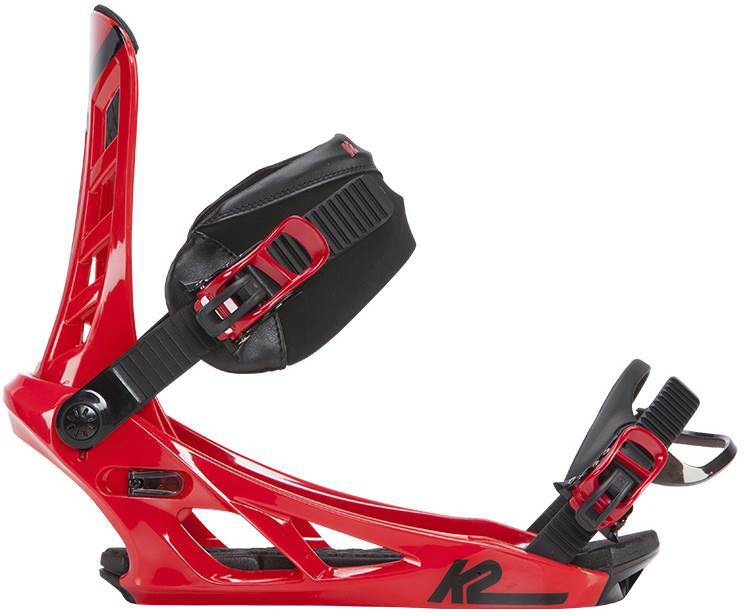 Tip-Tail Response: Really dead underfoot and not much going on here. 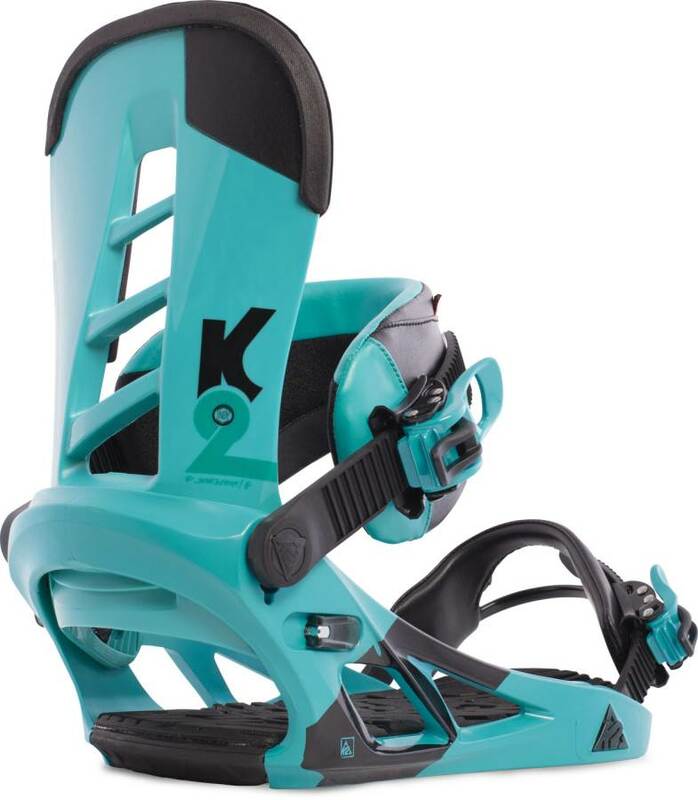 They have reduced the sides so there is some better butter ability than it would be but it’s still a little behind the times. 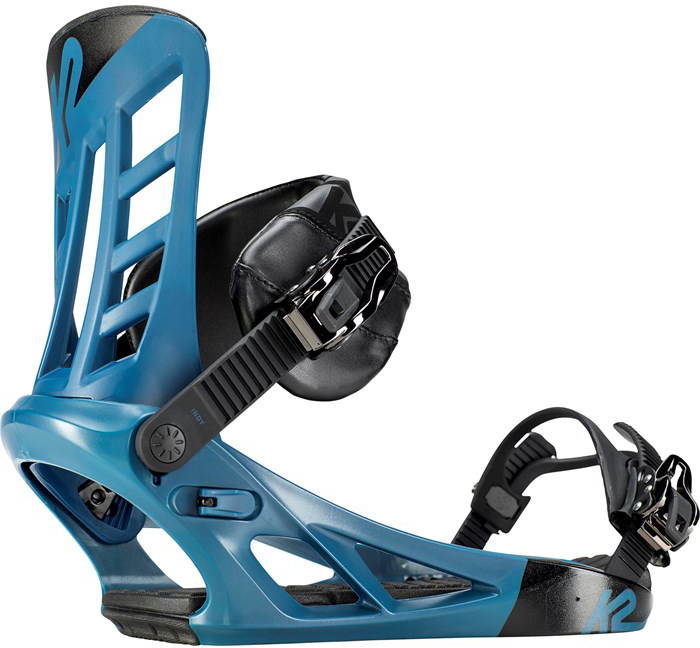 Boot Support: Nice supportive feel that holds the boot into place. 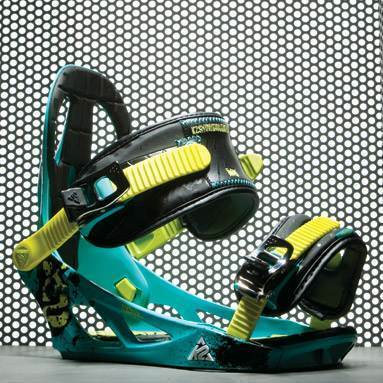 Ratchet System: Not their high end ratchet system but it works. 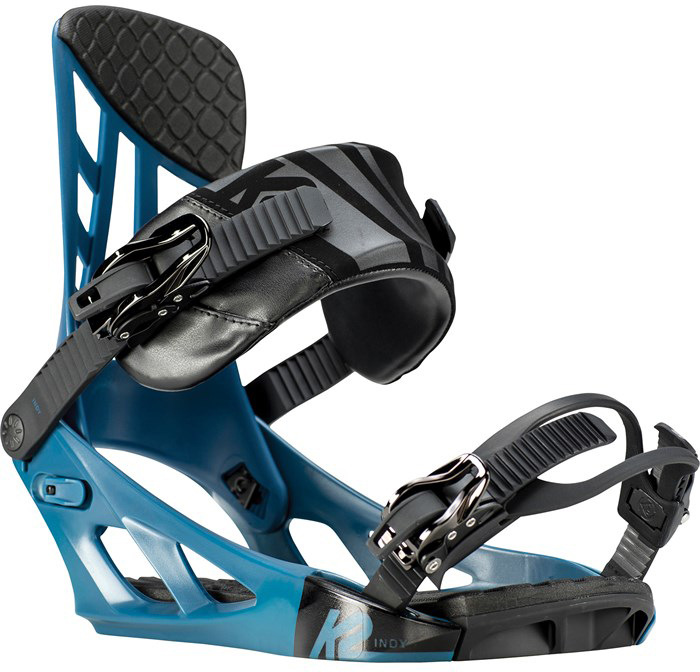 Shock Absorption: Pretty solid shock absorption. 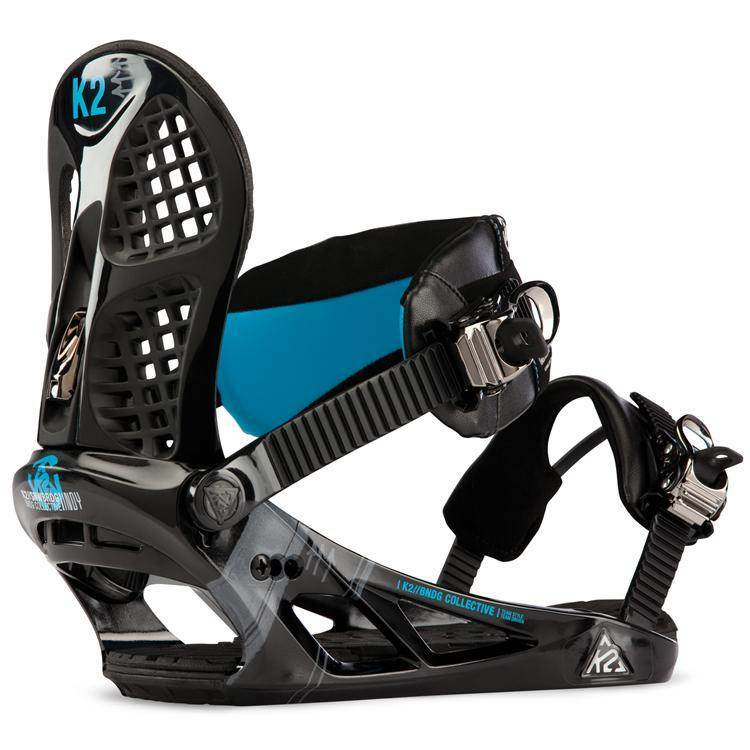 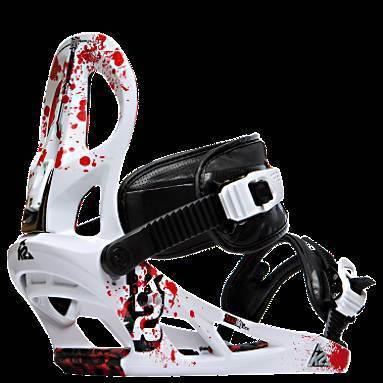 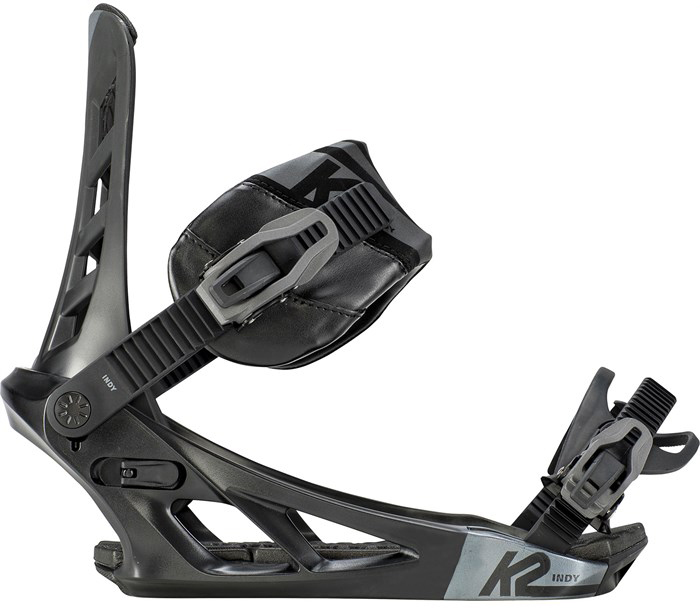 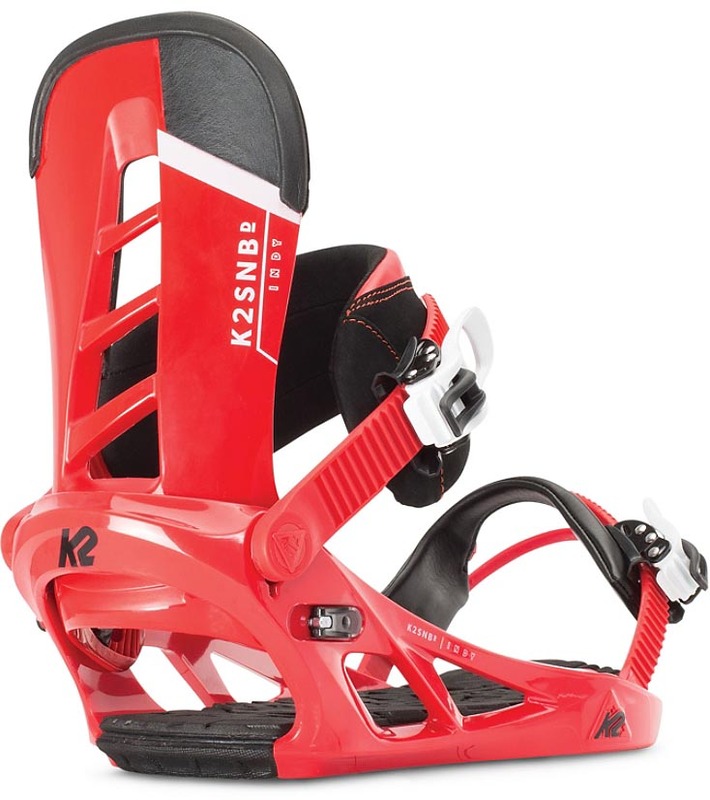 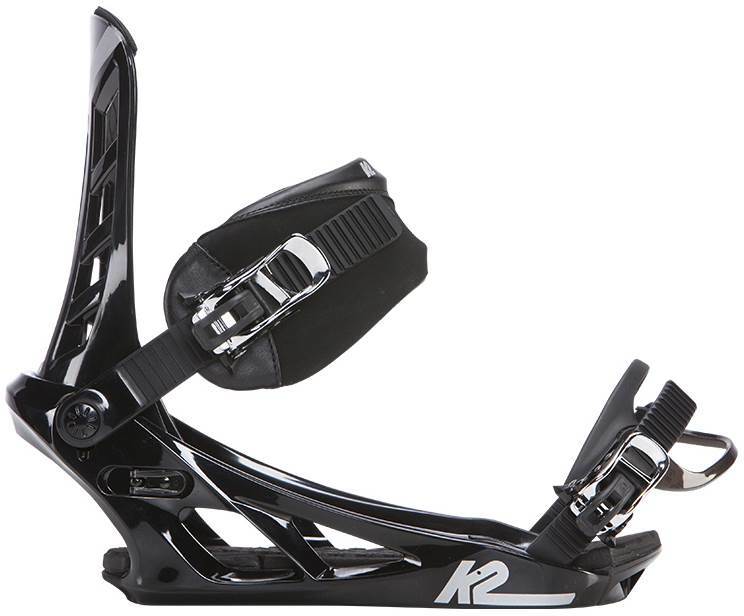 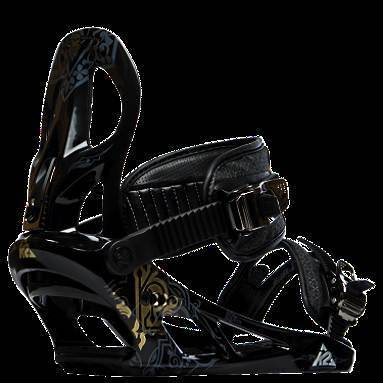 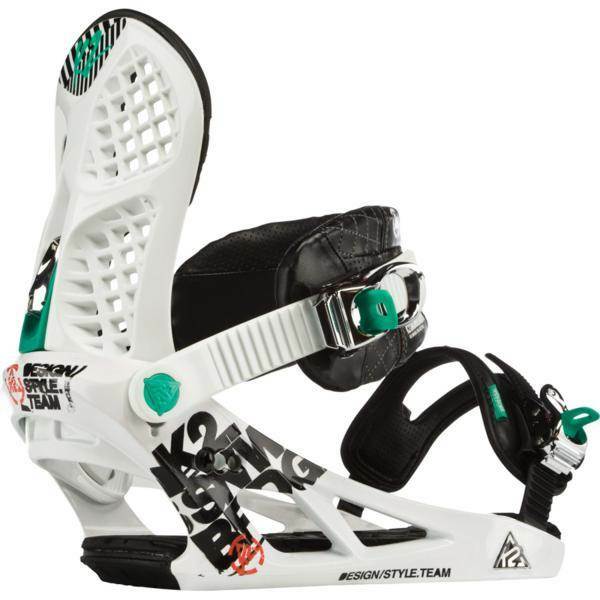 The K2 Indy is a little behind the curve but its still not a bad binding at this price range. 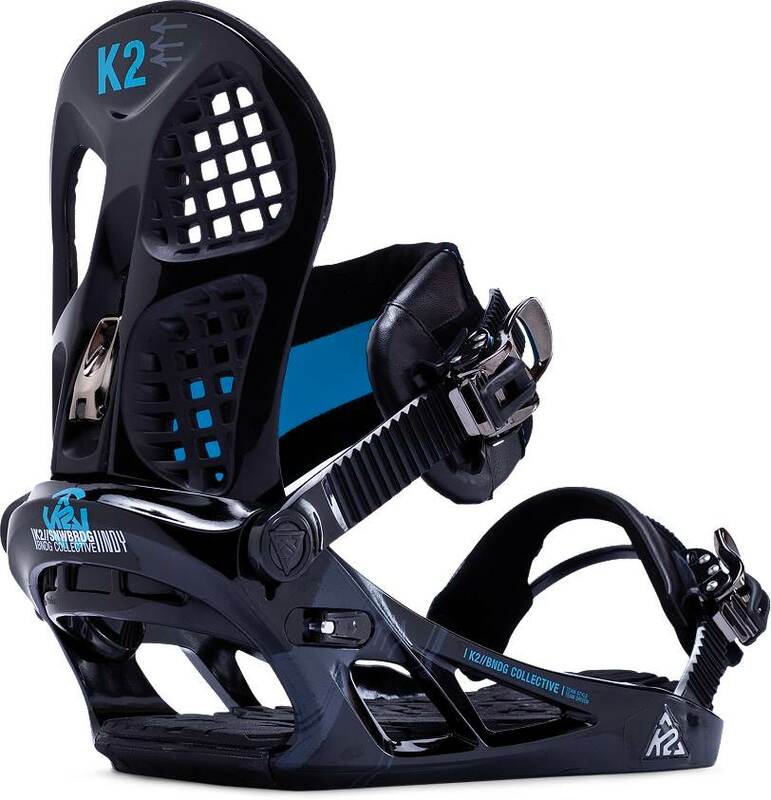 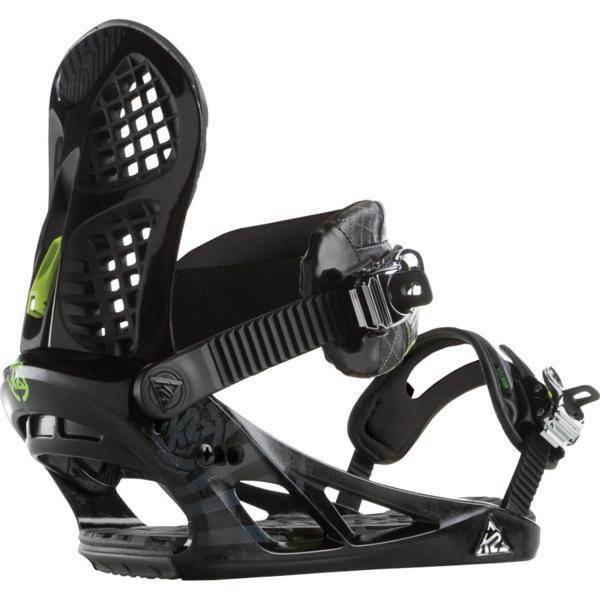 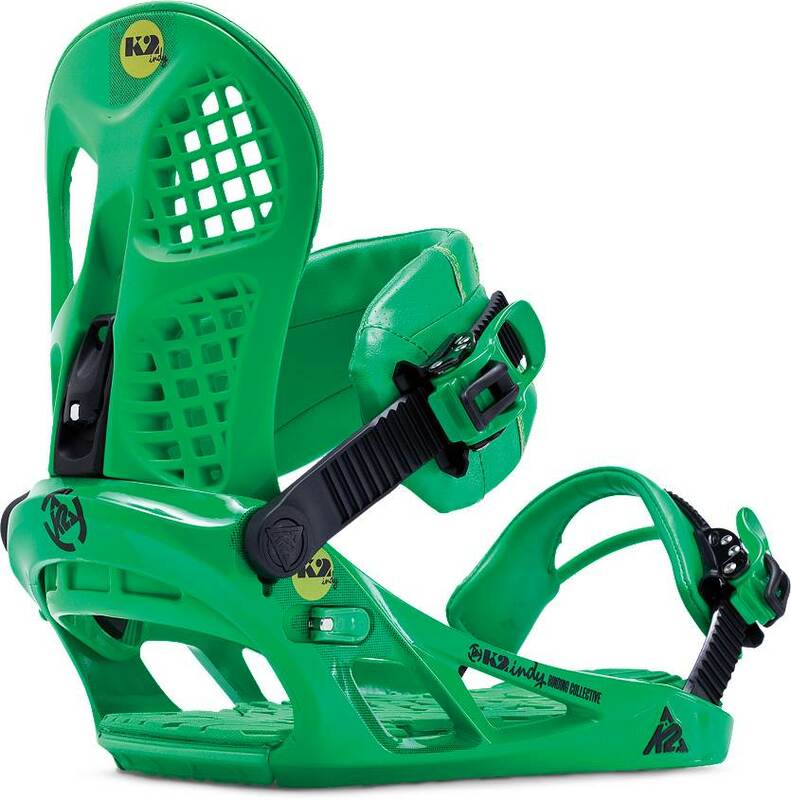 If you are into K2 bindings and can spend a little more you would be happier with the Formula due to the newer/better tech but the Indy isn’t bad for the price. 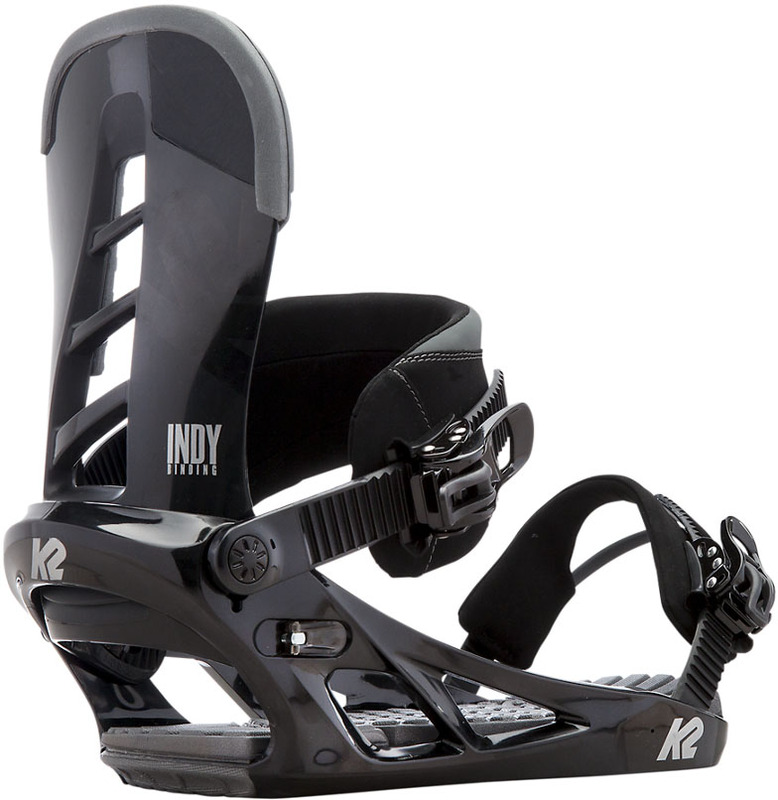 The 2011 Indy is basically the K2 Formula from last year. 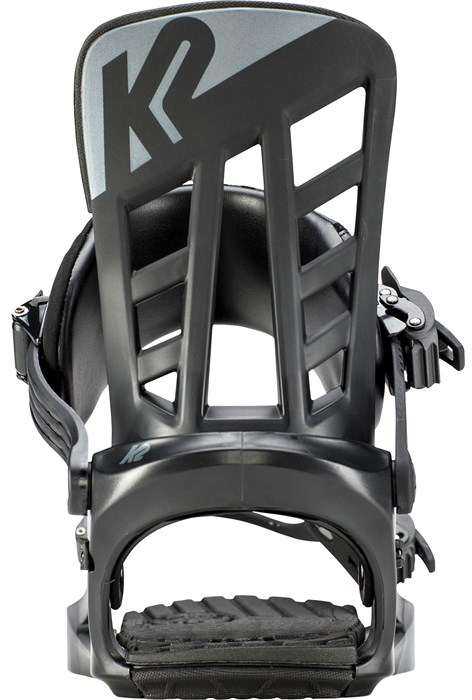 This is good but the base plate has weak shock absorption and the turn initiation is predictable but not dynamic like some bindings are in it’s class. 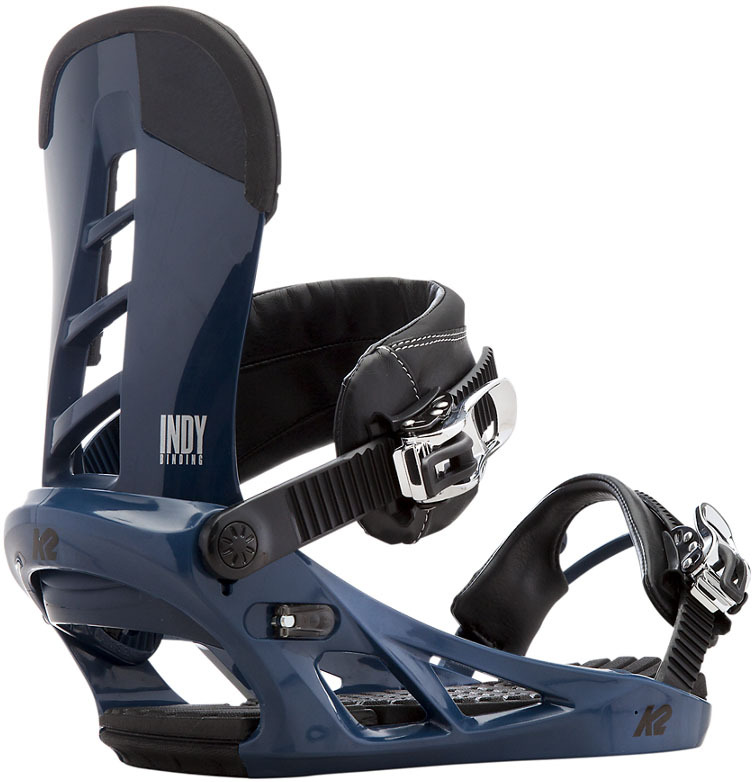 The Indy for 2012 is pretty much the same ride as the 2011 and this isn’t necessarily a bad thing. 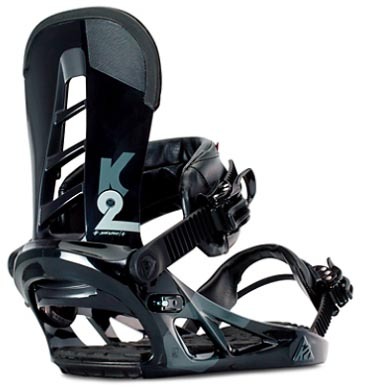 We try to get as many images of the K2 Indy, but forgive us if they're not all there.